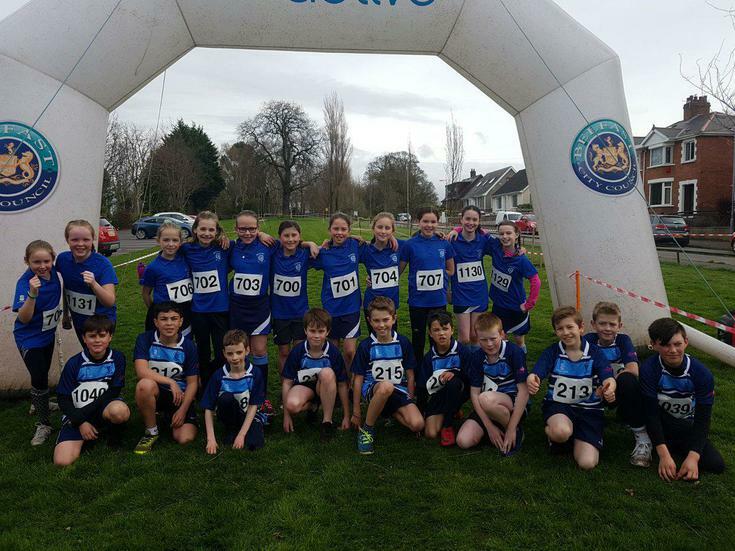 A superb performance this morning from the Cross Country team. Our girls came 4th, 8th and 10th. The Girls team qualified for the Belfast finals in 2nd place. Boys ran well but wasn't to be their day. Finals on 3rd May at Ormeau. C'mon GPS Girls!